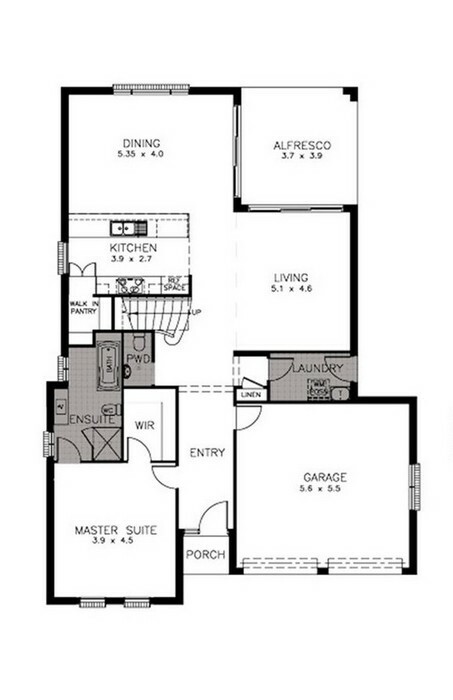 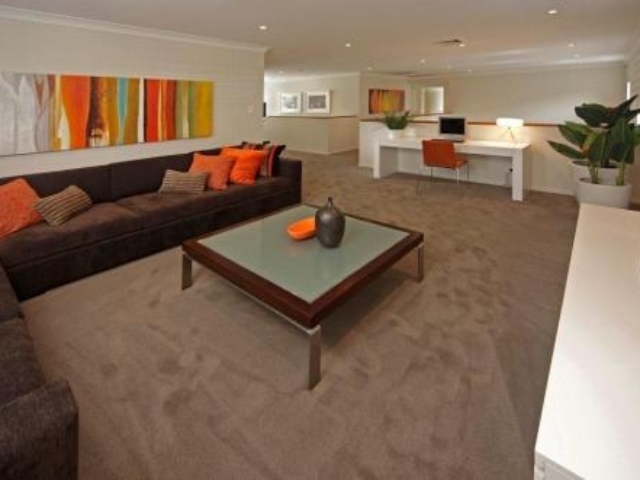 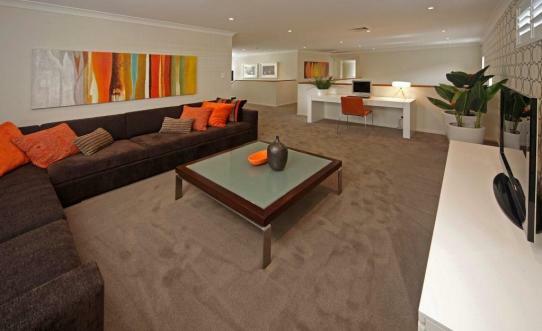 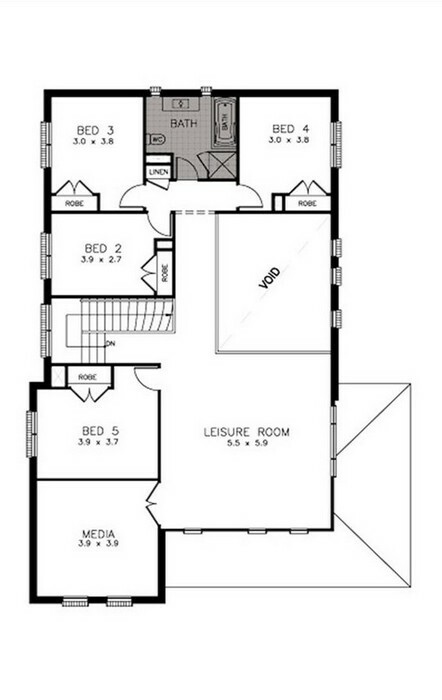 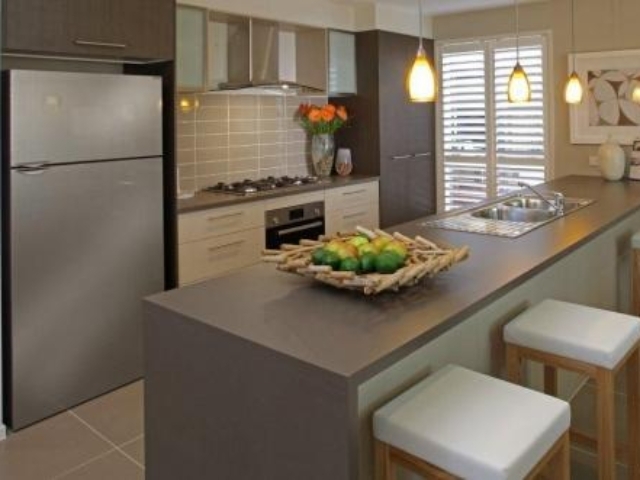 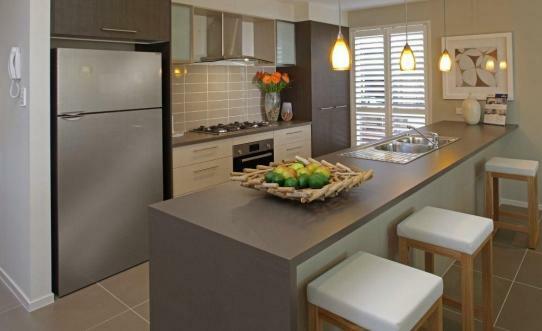 Wakefield is a flexible two storey designed for modern 15m x 30m lots and larger. 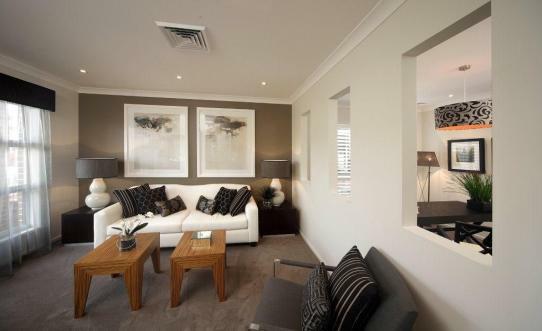 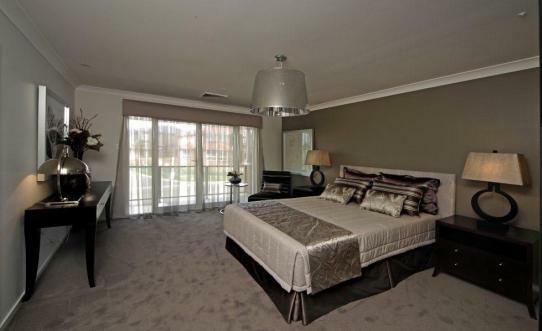 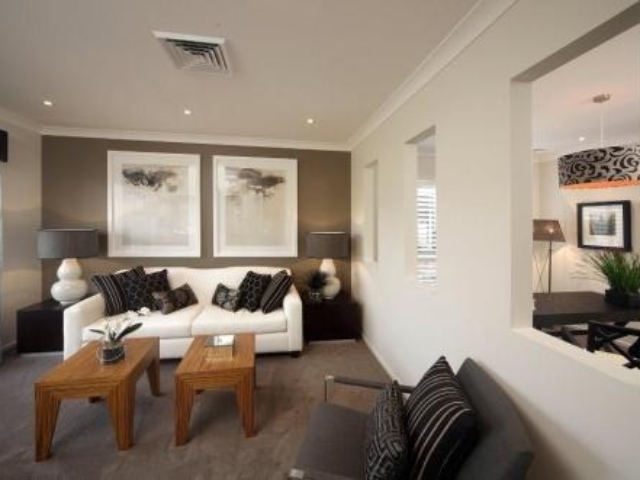 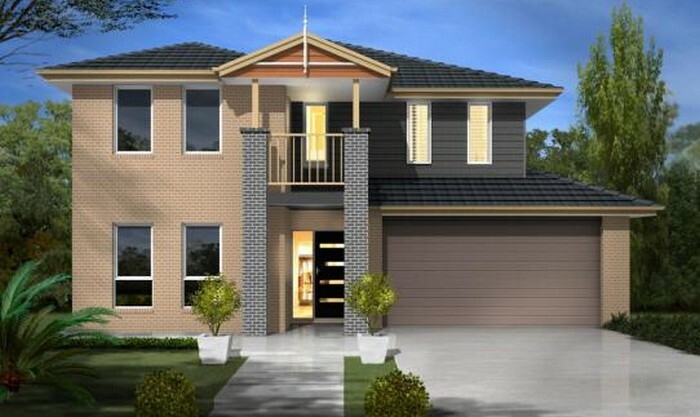 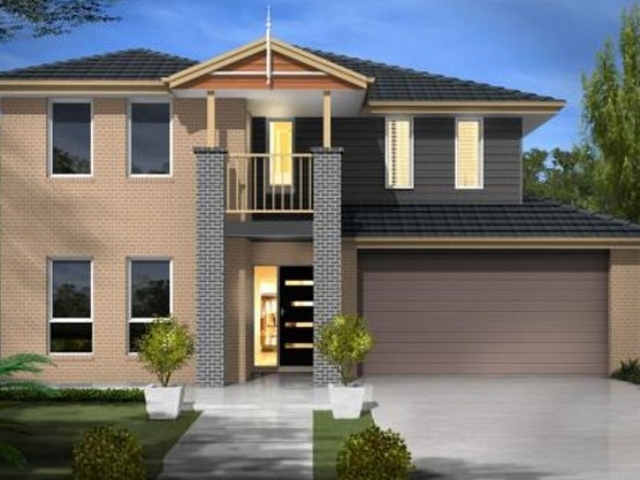 On display at Kellville is the 4 Bedroom Study with Vue facade. 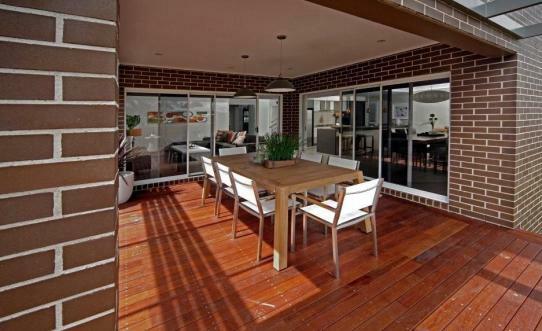 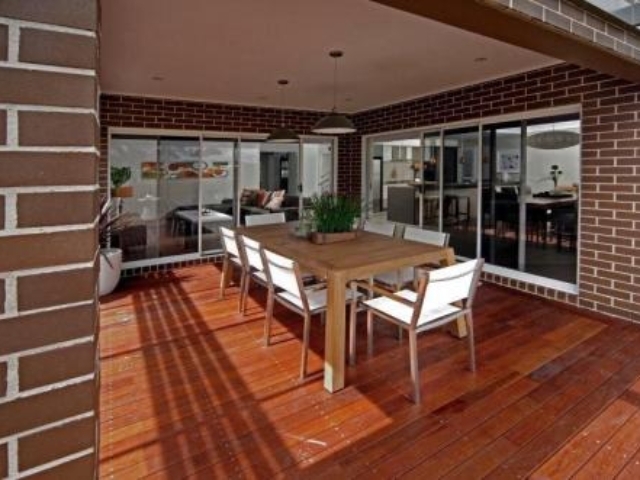 With it's clever light fillled layout and seamless indoor outdoor living, Wakefield is sure to impress!